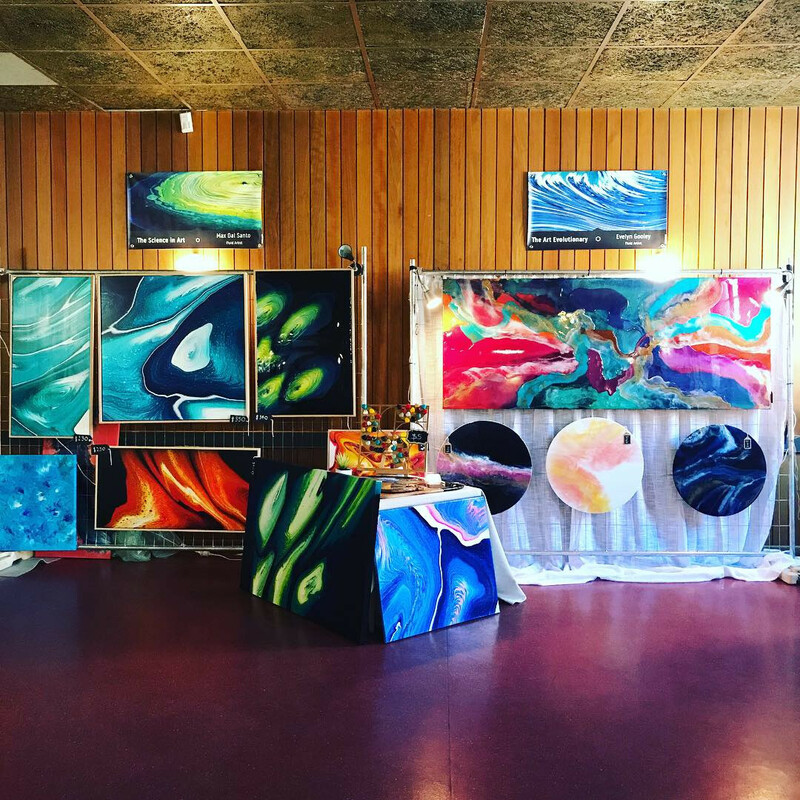 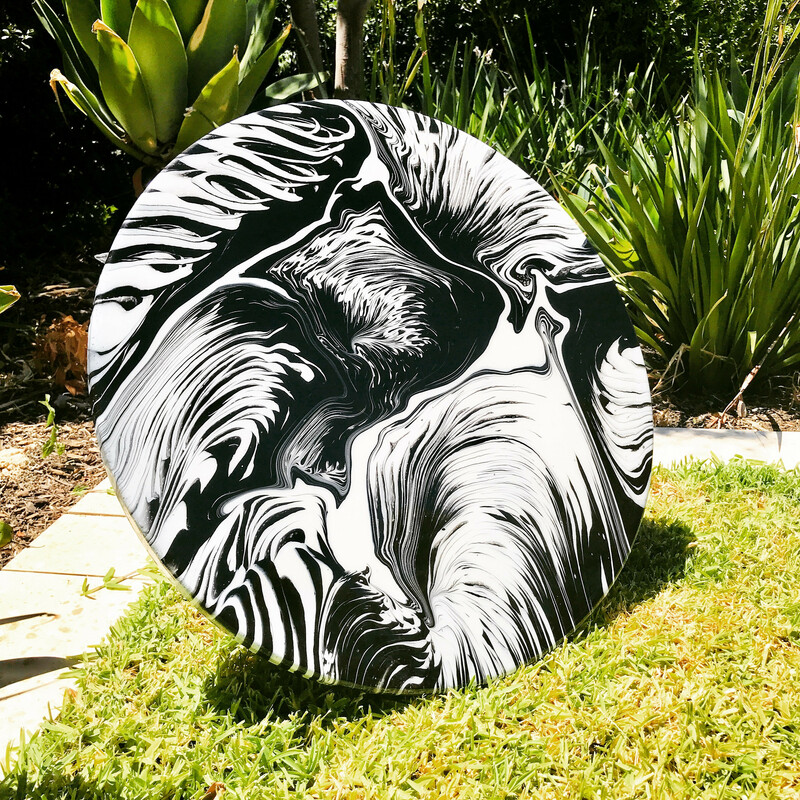 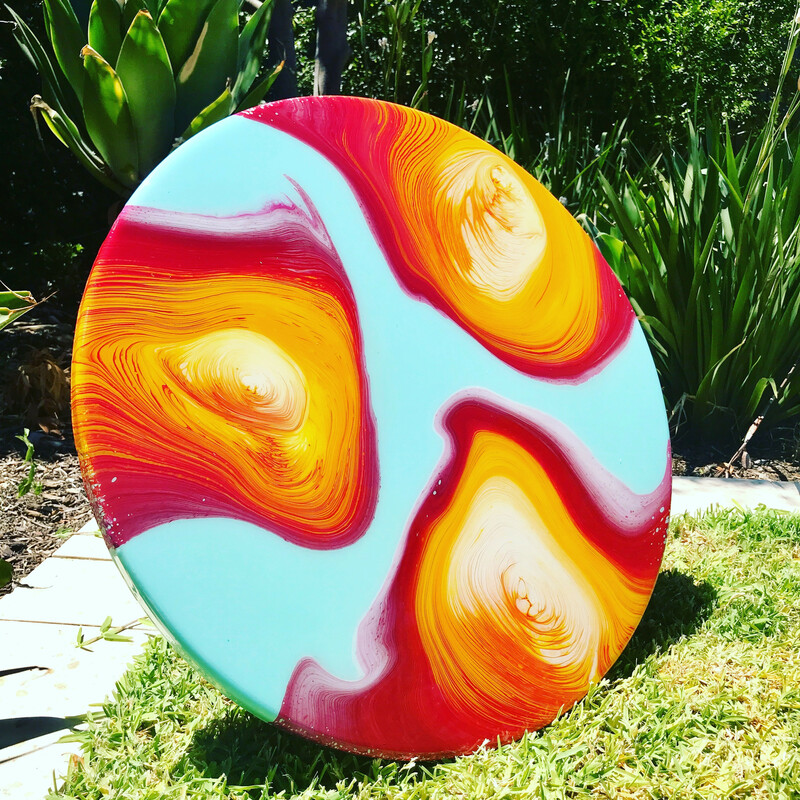 Evelyn Gooley and Max Dal Santo, together known as Chromatisme Artworks, are Adelaide fluid artists that have been creating visually enrapturing artworks since December 2017. 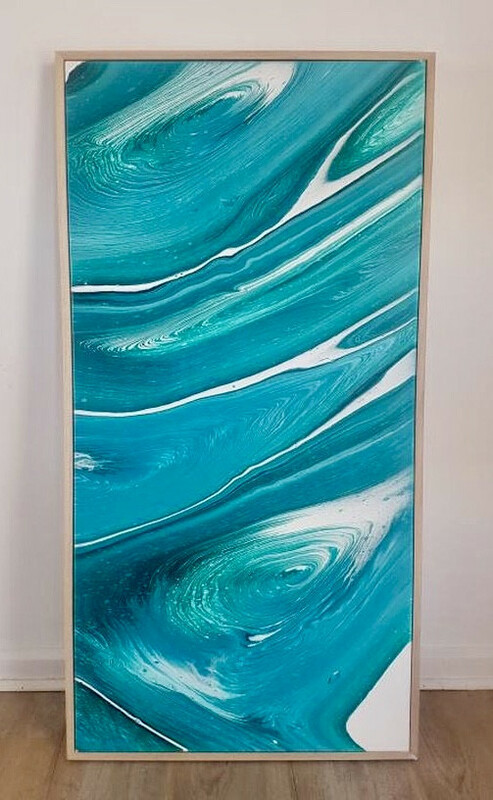 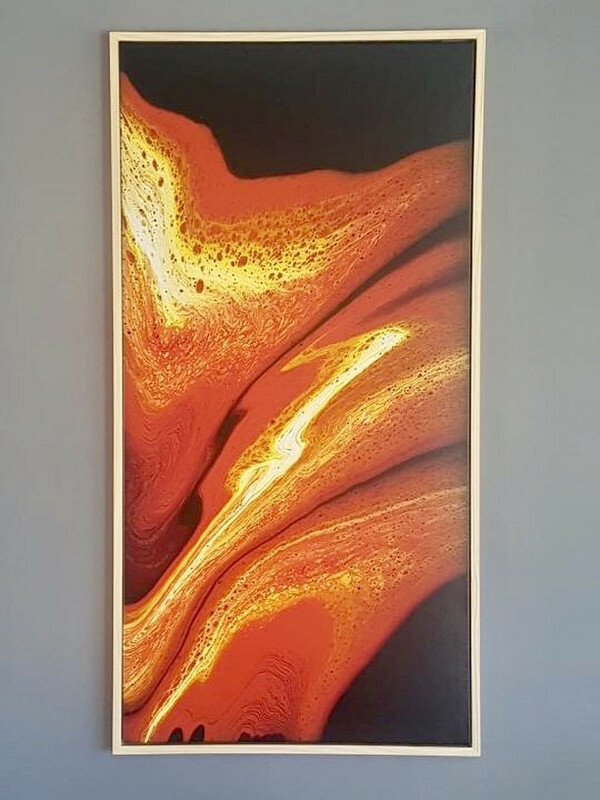 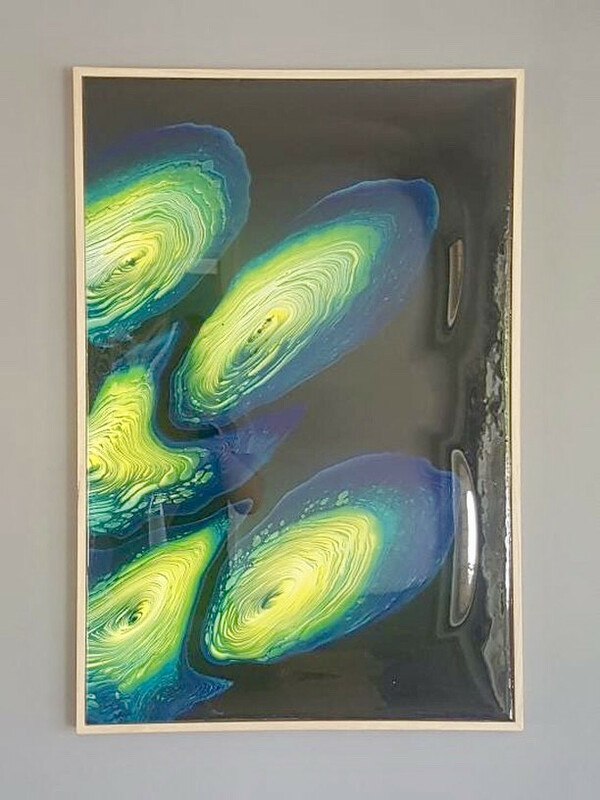 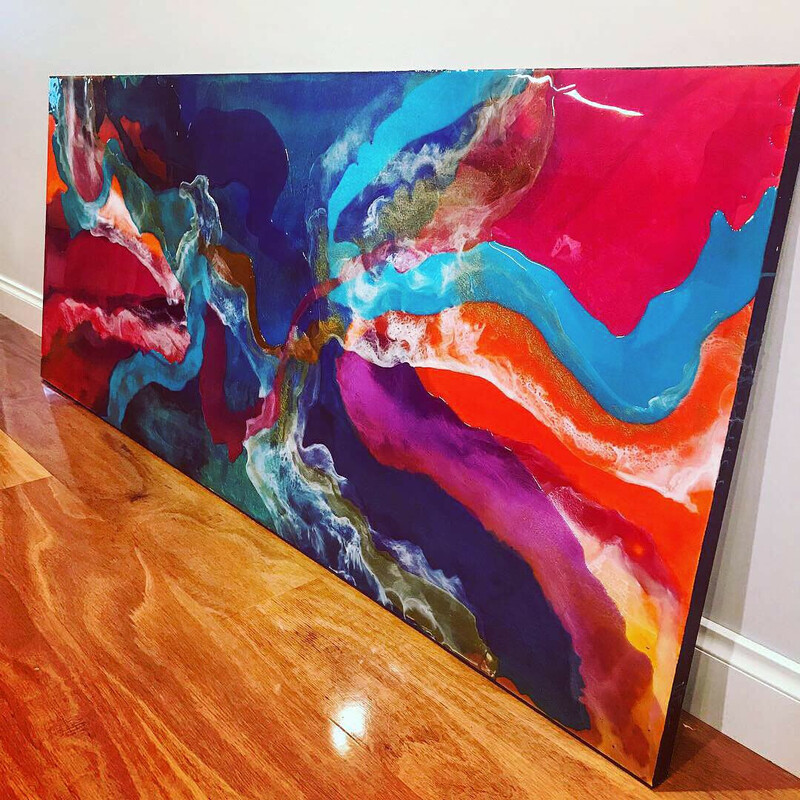 Evelyn uses both acrylic pouring techniques and epoxy resin to create unique works that capture attention wherever they are displayed. 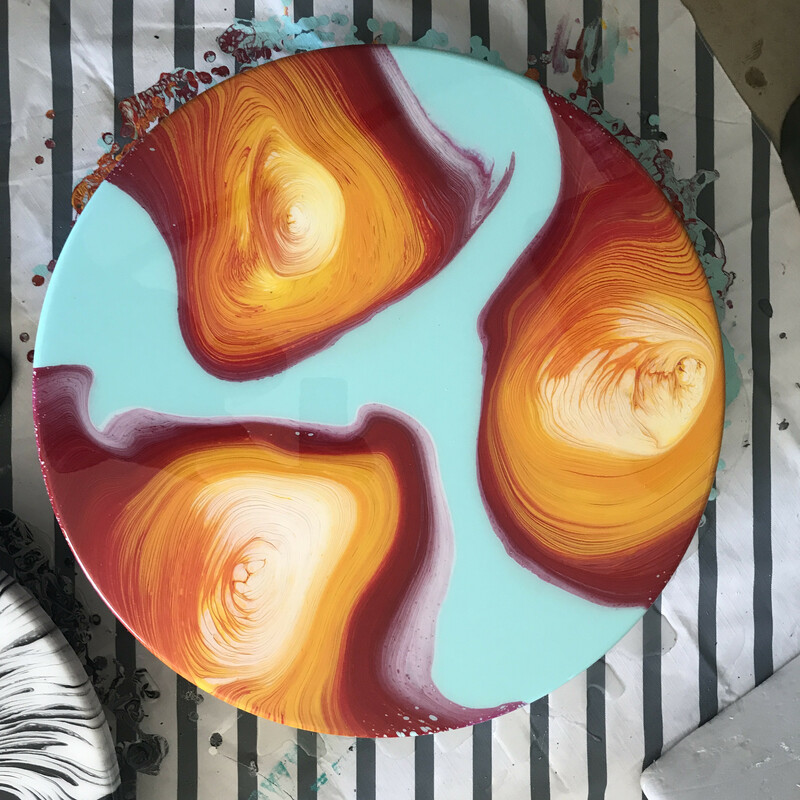 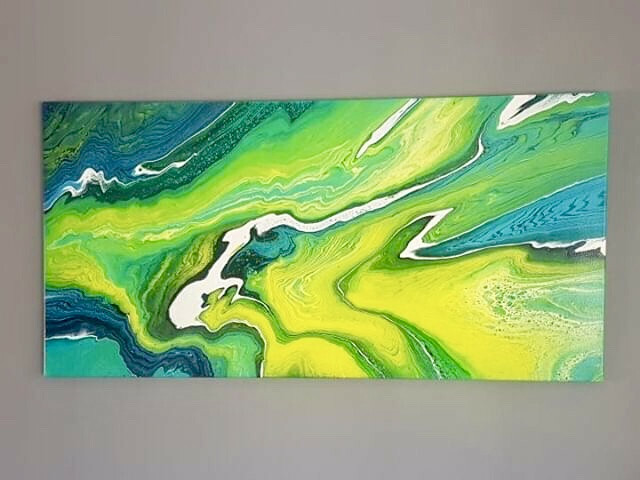 Max works with acrylic pouring techniques to produce original works that emulate movement and draw inspiration from nature.